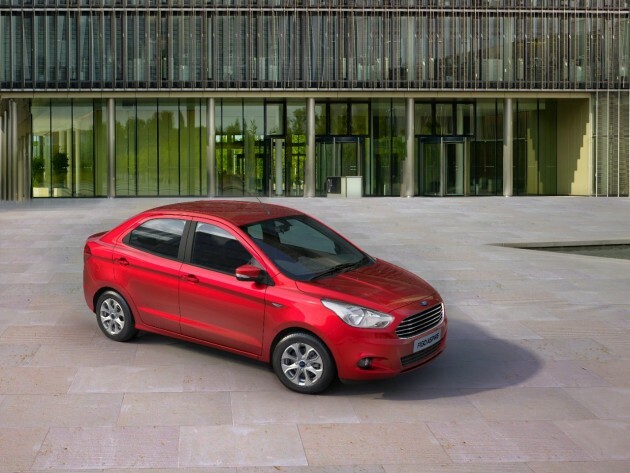 Ford is adding the new Figo Aspire to its lineup in India and other global markets, introducing a capable and handsome compact car that doesn’t want for safety and technology. The Figo Aspire is a significant addition to Ford’s offerings in India, particularly given that 45% of all vehicles sold in the country in 2014 were compact cars. Ford’s research indicates that the number of compact cars sold annually will increase by as much as half-a-million units by 2018. 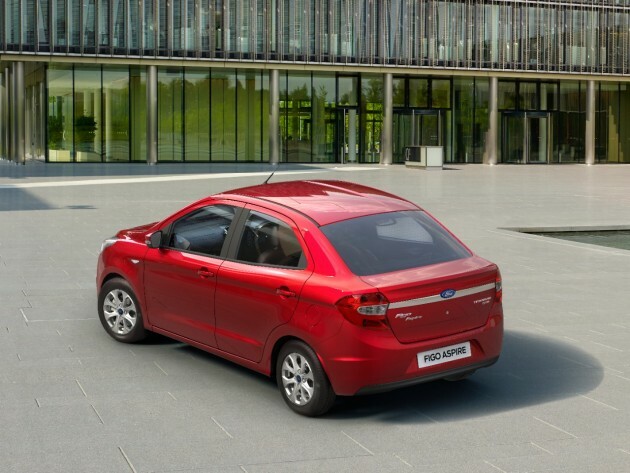 The Ford Figo Aspire bears a number of touches that align it nicely with the One Ford design scheme, including the trapezoidal grille and elongated headlamps with chrome highlights. On the inside, the Figo Aspire features SYNC with AppLink and a unique device dock for storing, mounting, and charging mobile devices. The Figo Aspire is powered by either the 1.5-liter TDCi diesel or the 1.2-liter TiVCT petrol engine, either of which offers an impressive blend of performance and proficiency. The Figo Aspire will be built at Ford’s newest manufacturing plant in Sanand, Gujarat, and it is scheduled to arrive in various markets later this year.